murakami/Nelson was the program architect and design architect for Piedmont Unified School District’s $68 million Seismic Safety Bond. 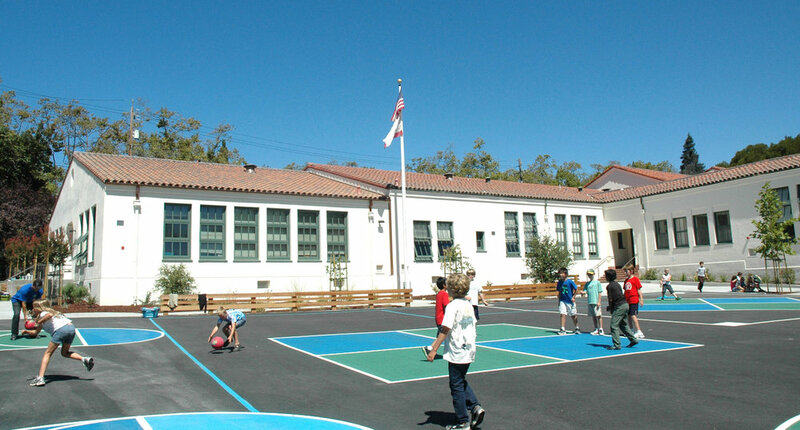 This program identified vulnerable school buildings among five school campuses and developed seismic upgrades to mitigate those deficiencies. 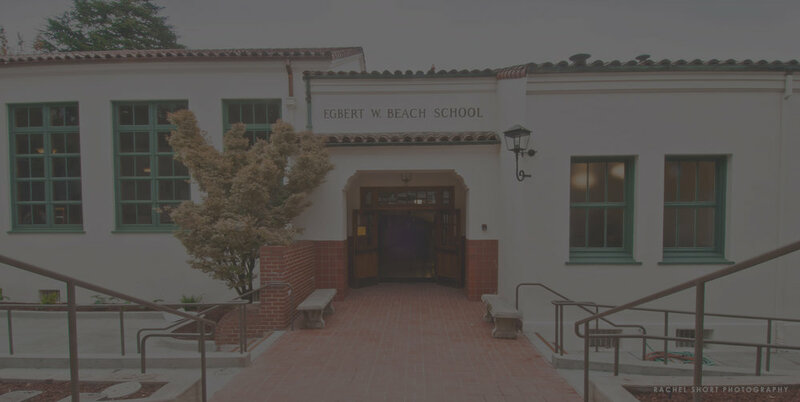 To preserve the historic exterior at Beach Elementary School the seismic strengthening was performed from the interior. This approach provided the opportunity to design a completely new 21st century learning environment within the school. 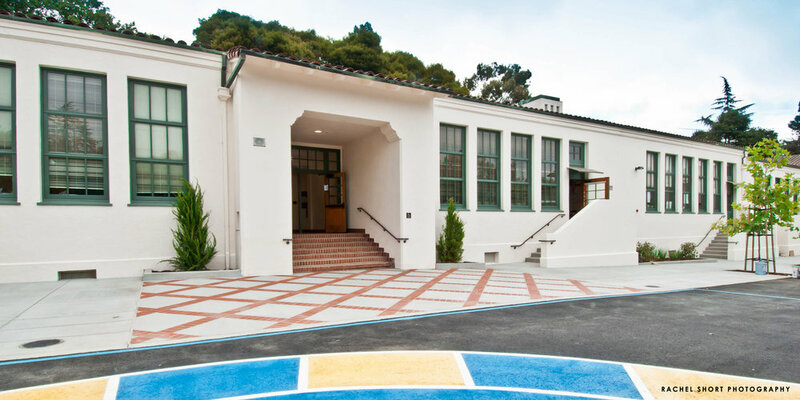 In addition to the new technology, ultra-high efficiency furnaces and new finishes the project added two new classrooms, a fully modernized theater and enhanced play yard with ecological, edible and rain themed gardens. As part of the sustainable design program casework, wood paneling and chandeliers were salvaged, restored and integrated into the new design.